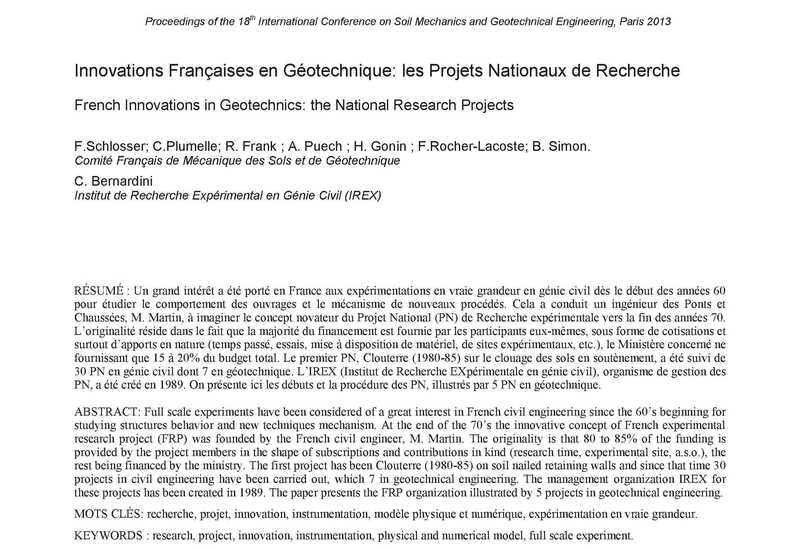 Les résultats du Projet National CEOS.fr seront présentés au JRC (Joint Research Center) (Ispra) les 20 et 21 mars 2014 à l’occasion de la session Concrack 4 (4th Workshop on Control of Cracking and Durability of Reinforced Concrete Structures). Cracking is an inherent phenomenon to concrete structures. 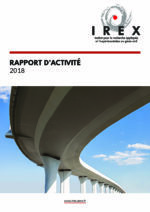 However, its control is essential in order to ensure serviceability of structures throughout time and therefore it is a major concern for durability and sustainability. 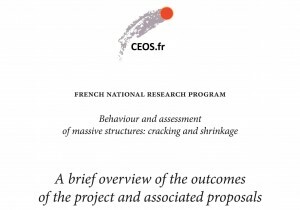 The French national research programme CEOS.fr (www.ceosfr.org) whose name can be translated as “Behaviour and assessment of special construction works concerning cracking and shrinkage” aims at dealing with this issue, particularly for special works (specific use, specific shape and size, specific requirements for loading or durability, etc. ), coupling numerical modelling and experimental approaches and those elaborated by design engineers/practitioners. The issue of cracking during and after an earthquake is also addressed. 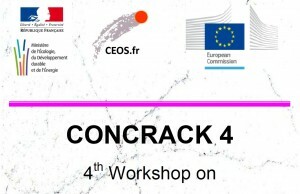 This programme was the framework set up by French professionals involved in Building and Civil Engineering works to make a decisive step in the predictive capacity of models to describe the states of cracking in such construction works, with the final objective to develop tools for designers and to provide rational background to the evolution of standards covering them.